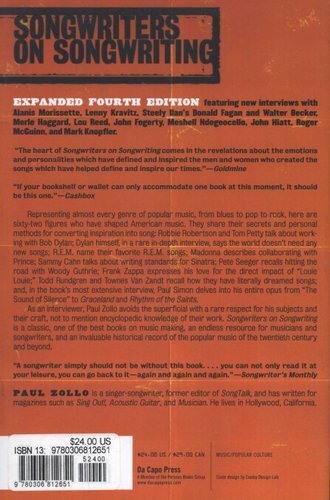 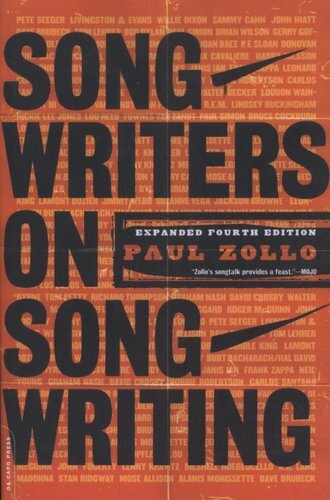 This expanded fourth edition of "Songwriters on Songwriting" includes ten new interviews--with Alanis Morissette, Lenny Kravitz, Lou Reed, and others. 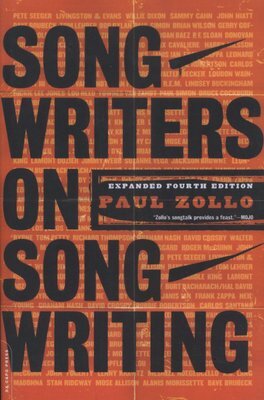 In these pages, sixty-two of the greatest songwriters of our time go straight to the source of the magic of songwriting by offering their thoughts, feelings, and opinions on their art. Representing almost every genre of popular music, from blues to pop to rock, here are the figures that have shaped American music as we know it.